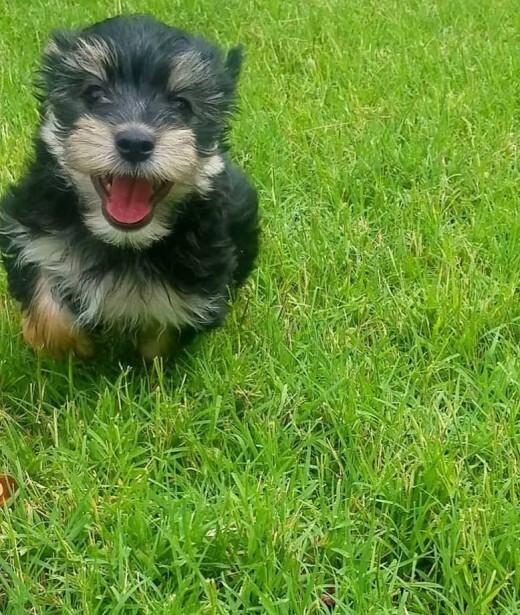 I am an animal lover who recently got a Morkie puppy named Archie. I have grown up with all kinds of dogs, cats, birds and even lizards! Do you and your dog get sick of staying home all the time? 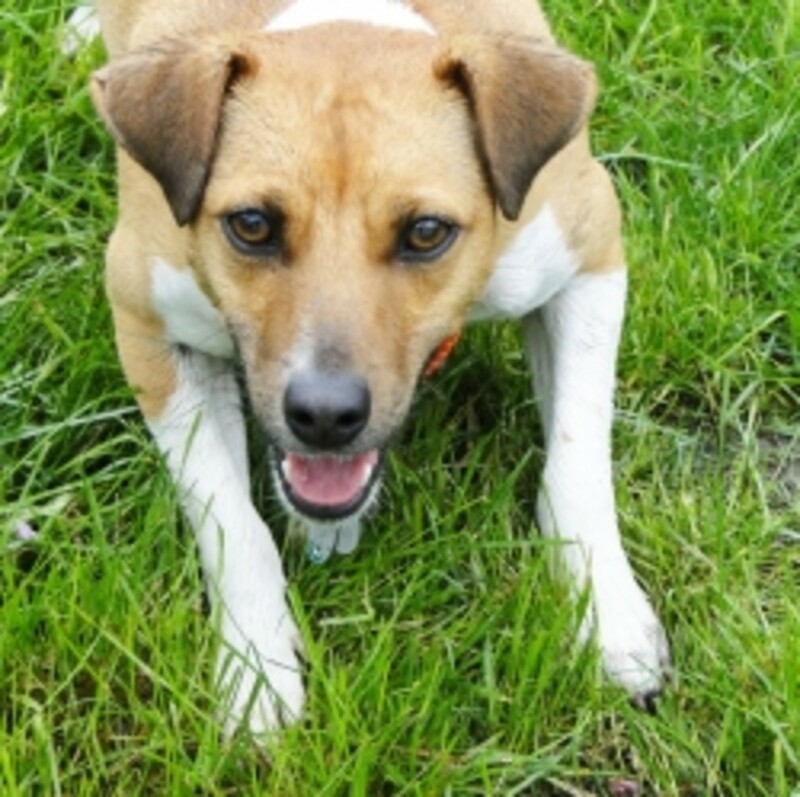 Are you wanting some fun activities that are dog friendly? 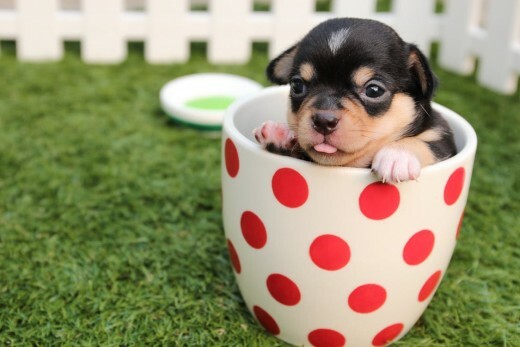 I have compiled a list of some fun things to try with your fur baby. Going to the park is one of my FAVORITE activities to do with my dog Archie. When I say park, I mean a dog park. If you have never been to one, a dog park is a large gated area where dogs can be off their leash and can run and play with other dogs and dog owners. At our local one, they have small pools for them to swim, obstacles and toys scattered throughout. If you don't have a yard or even if you do, it gives your dog a chance to really get their energy out and to be social. I find the dog park very relaxing. When I go to the dog park, I often see people reading a book, playing guitar, taking pictures all while their pup gets to have fun. 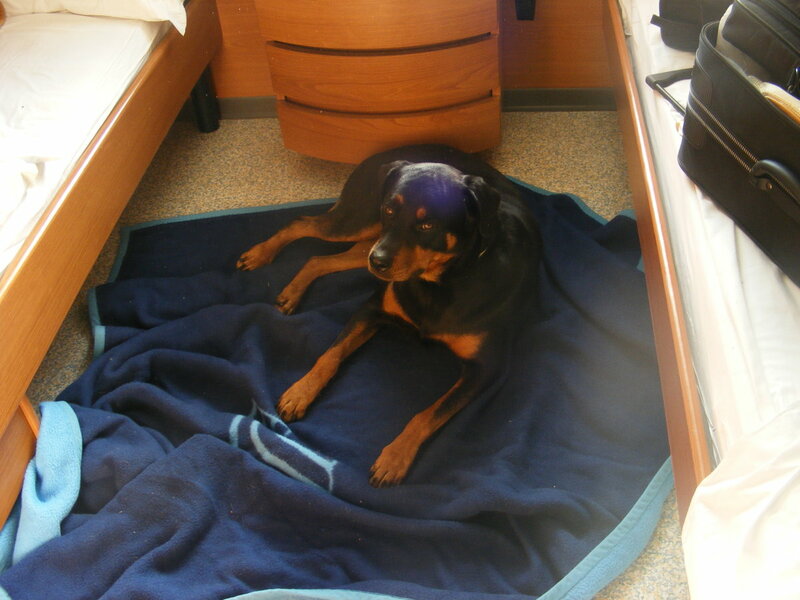 It is especially a great idea if your dog is cooped up at home all day. You both need to get some fresh air. Plus, it's fun getting to play with other peoples dogs! From a friend or someone else. 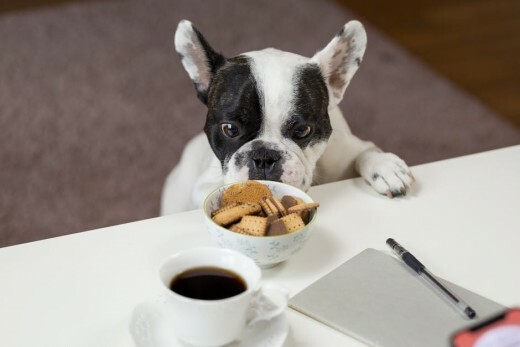 Making your own dog treats is a good way to not only save money but also can be healthier for your dog since there are no added preservatives and you know exactly what your dog is eating. There are plenty of treat recipes online but here is mine (and Archie's) personal favorite! The best part is that it only has 3 ingredients. Using a blender or food processor, grind your oats until they're powder. In a bowl, mix together the banana and peanut butter until smooth. A few small chunks of banana may be there and that is fine. Save about a tablespoon of ground oatmeal and pour the rest into the banana peanut butter mixture and mix until combined. Cut into desired shapes using cookie cutters of your choice and place on a parchment paper lined cookie sheet. Add additional peanut butter if the dough is too dry or additional oats if too sticky. Be sure to use a peanut butter that does not contain Xylitol, as it is harmful to dogs. Always double check with your vet before feeding your pet new foods. Dog bars are becoming increasingly popular throughout the U.S. 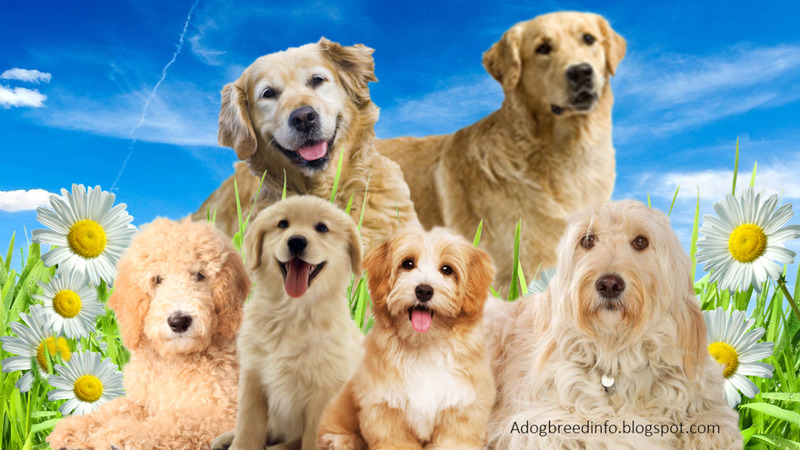 It seems like everyone has a dog and everyone wants their dog with them as much as possible. 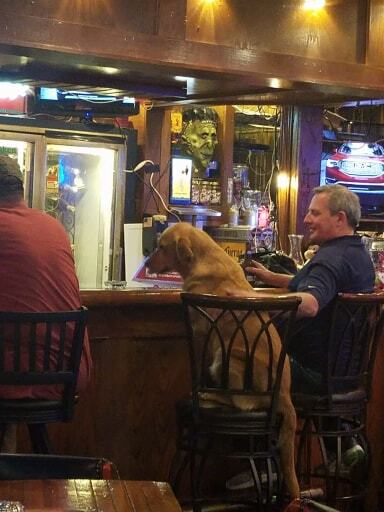 A dog bar is just like your normal bar but you can bring your furry friend with you. Some places will require proof of vaccinations for the dogs safety. What a fun way to hang out with your friends and pet at the same time! 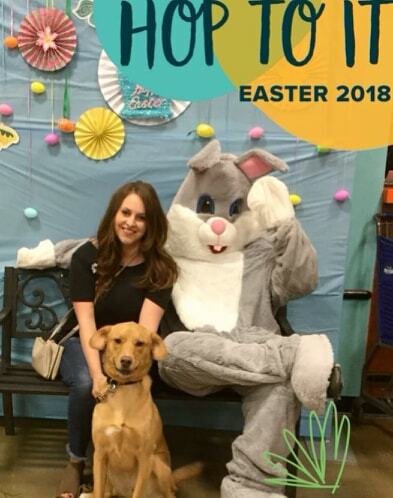 A fun and free thing to do with your dog is to go get their photo taken at PetSmart or Petco when they offer it. Most locations will offer photo shoot's during Christmas and Easter but I've also seen them do it for St. Patrick's Day. Every store is probably a little different. Go to the Petsmart or Petco website and find out when they are offering it. If you are fine with spending a little money, ask some local photographers to do a mini photo shoot with you and your dog. This way you could have photos at your home, favorite park or wherever it is you like to go. 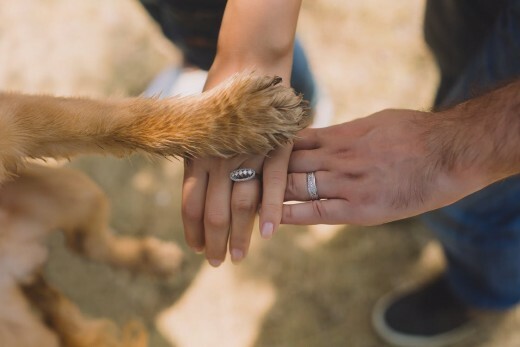 Dogs become our family so why shouldn't they have family photos? Did you know that many stores are dog friendly? Well they are. While it may vary store to store (so call first), these stores below are said to be dog friendly! 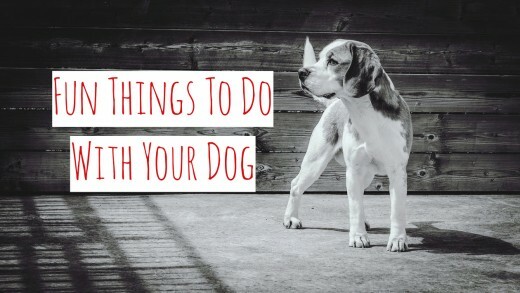 These are just a few that are known to be dog friendly. Always call ahead and check with your local stores policy. Wall art. Find a picture frame with two slots for pictures. On one side put your dogs paw print and on the other side put a picture of them. Stepping stone. Buy a stepping stone mold, decorate it how you like and put their paw print in the middle. Ornaments. Whether you're using clay molds and baking them or using paint and printing on an ornament, there's plenty of ways to incorporate your dog into the holidays. 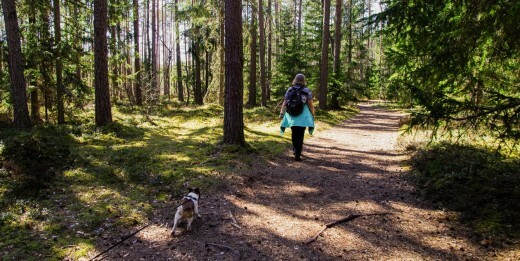 Hiking is a great activity for both humans and dogs alike. It's a good way to get some fresh air, some exercise and to explore new places. To find some great trails near you go to AllTrails website or download the free app on your phone. On both the app and website, you can search trails by location, distance, reviews and more. 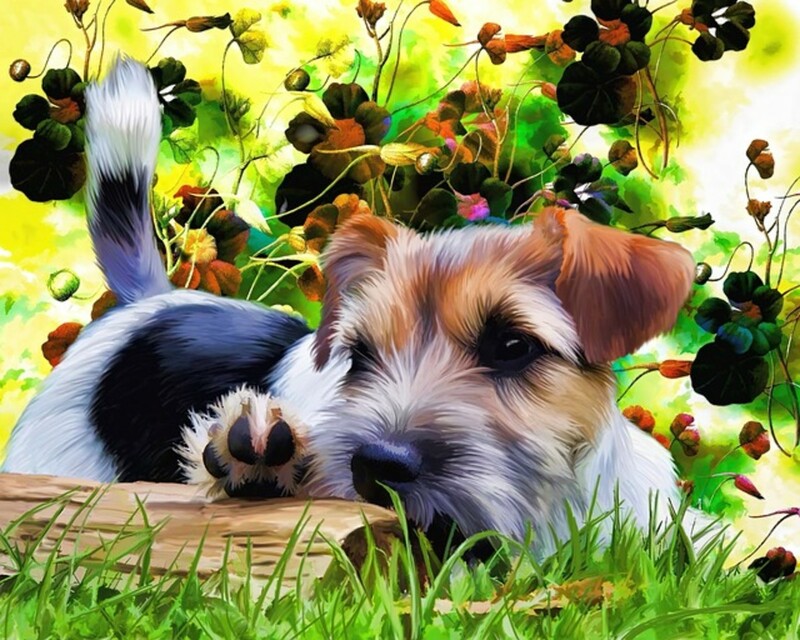 I hope that these ideas will help you and your dog have fun and make memories. Please let me know which ideas you like or some ideas that I may have missed.